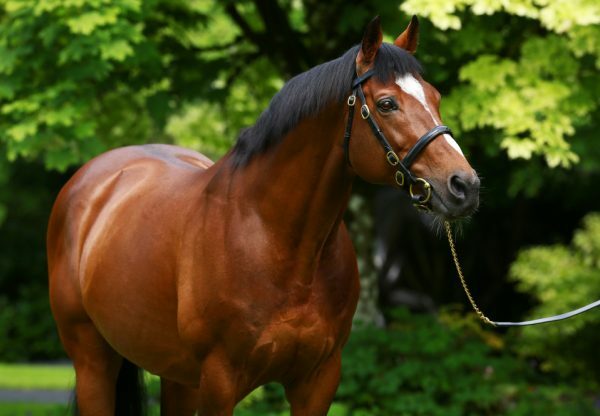 Slight Advantage (4f Peintre Celebre-Kournikova, by Sportsworld) completed a weekend black-type double for Peintre Celebre when running out a Listed winner at Cologne on Sunday. 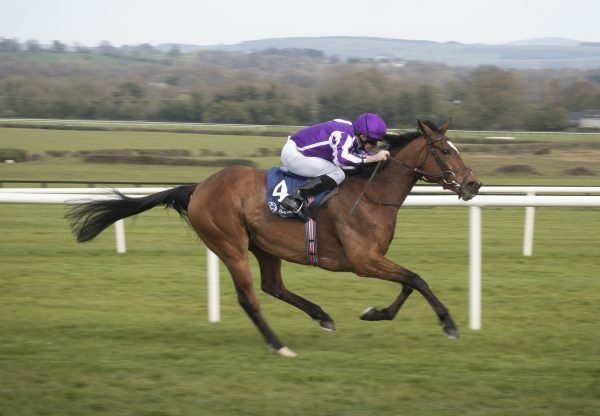 The Airlie Stud-bred filly, who was bought for 15,000gns by Tina Rau at the Tattersalls Autumn Horses In Training Sale last year, looked better than ever after this stylish success in the Listed Silbernes Band Des Rheinlandes. 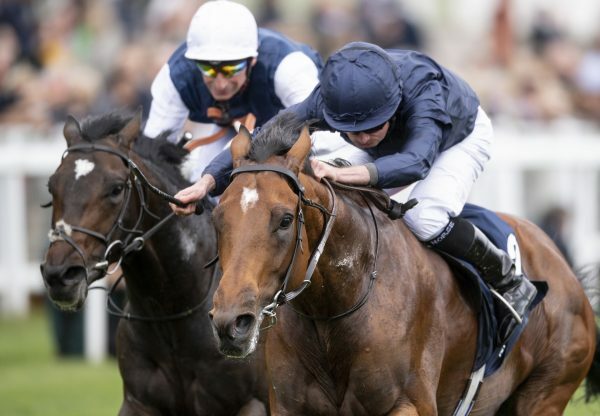 Slight Advantage led home a 1-2-3 for Coolmore sires when coming home two lengths clear of Tres Rock Danon (6h Rock Of Gibraltar-Tres Ravi, by Monsun) with Hot Blood (4f Galileo-Hold On, by Surumu) in third. 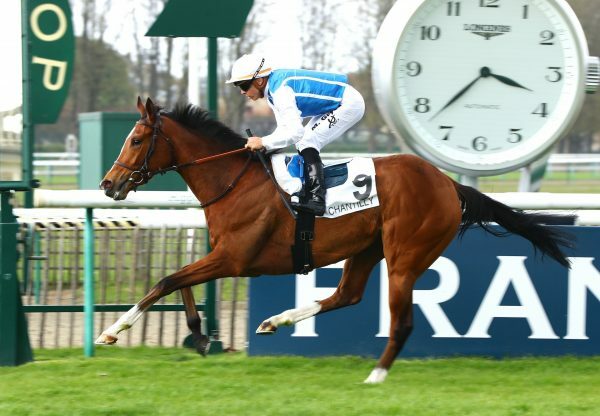 The Andreas Wohler-trained filly was wining a day after Xanadou (3c Peintre Celebre-Doohulla, by Stravinsky) won the G3 Prix Paul de Moussac at Chantilly.